The Raptor SP provides a race fit without a super-stiff flex. 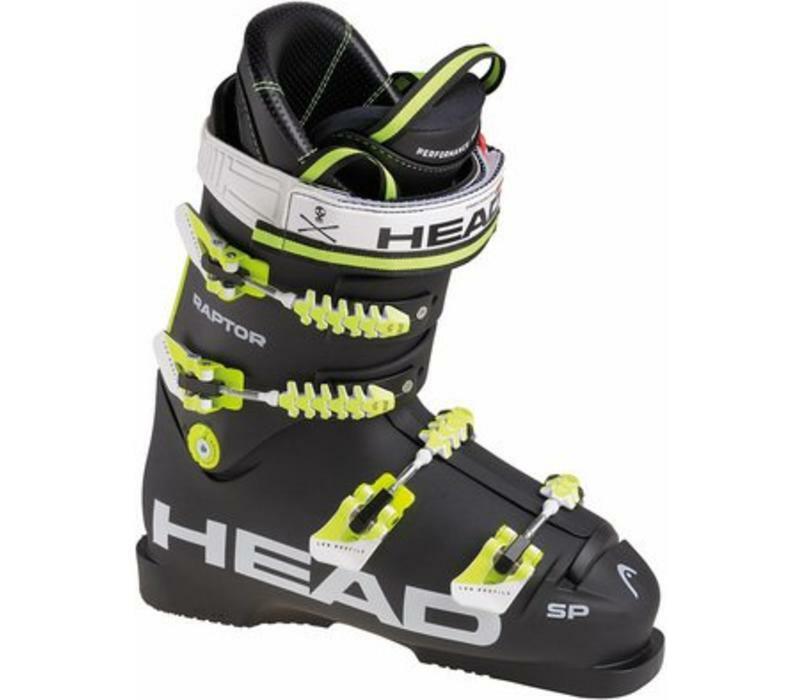 This makes it the ideal choice for both advanced skiers with slimmer feet but also lighter weight expert skiers looking for the very best foot hold. 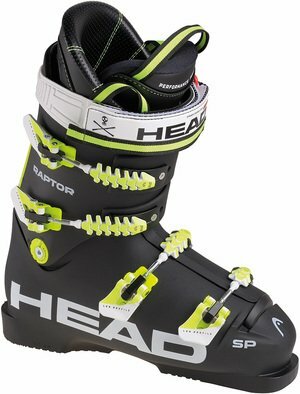 The response and precision are exactly what you' d expect from a race department model and the PU shell is capable of providing powerful skiing. The HeatFit Pro liner is ready to be custom moulded at the time of fitting and extras like the twin canting and adjustable flex increase the personalization possibilities.